JD.COM: The company procures global brands to support demand from Chinese consumers. There were problems with goods were shipped from the brand manufacturers to JD.com DCs in China. Kuehne + Nagel collaborated with JD.com to design a transfer center approach. Transfer centers incorporate quality control at consolidation warehouse at origin, prior to shipment to China. 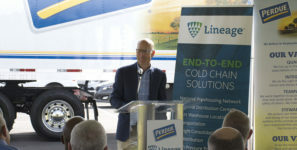 Drawing on its ecommerce fulfillment expertise, Kuehne + Nagel has partnered with JD.com, China’s largest retailer, to design a supply chain solution including quality control checks at origin. The technology-driven solution provides JD.com stock keeping unit (SKU) visibility over their in-bound supply chain before products are imported to China. The solution has been implemented within twelve months in an origin warehouse in Japan. JD.com procures goods from global brands to support the growing demand from Chinese consumers for overseas products. Previously, goods were shipped directly from the brand manufacturers and inspected at destination warehouses in China, but often products arrive damaged, expired or in incorrect quantities. To address these challenges, Kuehne + Nagel collaborated with JD.com to design a transfer center approach—a global supply chain solution which incorporates quality control checks at the consolidation warehouse at origin, prior to shipment to China. The transfer center covers various activities, including rigorous cargo inspection, inventory count and pallet packaging check, all supported by state-of-the-art information systems integrated with JD.com’s warehouse management system. SKU level capture of inventory at origin gives JD.com greater end-to-end control over supply chain inventory. 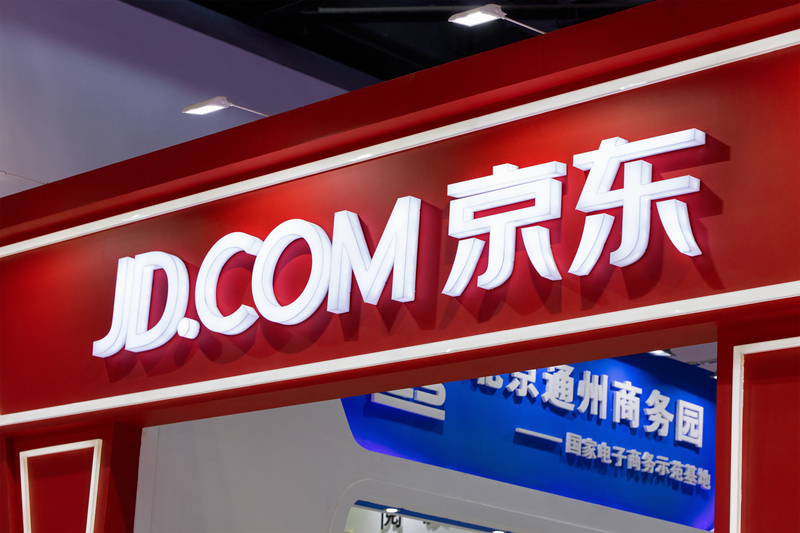 The transfer center at origin setup also allowed JD.com to maintain closer relationships with brands, benefiting JD.com’s consumers with improved product availability and guaranteed quality. “We are pleased with the new transfer center Kuehne + Nagel has designed for JD.com and the successful implementation of the project in Japan,” said Han Liu, General Manager of International Supply Chain, JD Logistics. “We are confident that the improved supply chain will provide our brand partners with an even more reliable e-commerce channel to market while further assuring that our users always receive goods of the highest quality when shopping on JD.com”.